Jim Johnson of Westfield, Wisconsin has been named the International Snowmobile Hall of Fame "Groomer of the Year" for 2015. Jim started grooming trails with a bedspring pulled behind his snowmobile back in 1968 for his club, the Westfield Whitetrackers. Soon they upgraded to bigger and bigger units, each change orchestrated under Jim's leadership. All the grooming equipment is stored at Jim's farm including trail maintenance and signing equipment. He also led the movement to obtain a six passenger Track Truck for trail work and to transport senior members who could no longer trail ride. 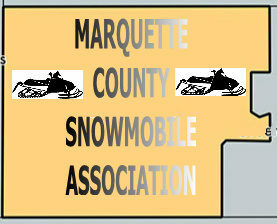 Jim's other passions are antique sleds and representing Marquette County as a rep in the Association of Wisconsin Snowmobile Clubs (AWSC) for over 28 years, he is the Wisconsin Director for the Antique Snowmobile Club of America (ASCOA), currently owns 40+ old sleds and has chaired numerous snowmobile programs for each group for over 45 years. 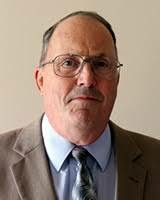 Add 30+ years as Fire Chief for the local Fire Department and that truly speaks for Jim Johnson's dedication. Jim also won AWSC Groomer of the year in 2012.